Can Overseas Travelers Bring Medical Cannabis Into Australia? Australia’s stringent medical cannabis laws prevent many of the country’s residents from easily accessing and possessing these medicines – so what’s the situation with patients from abroad bringing it into Australia for their own use? Australia welcomes many visitors from countries where cannabis- based medicines are legal. One example is the USA, where it has been legalised in various forms in more than 30 states. Once something is legal in a jurisdiction, it can become part of everyday life and forgotten that over state lines – or in other countries – it’s still illegal or more heavily restricted. However, the situation for these patients wanting to visit Australia doesn’t rule out a trip down under. It appears that under sub-regulation 5(2) of the Customs (Prohibited Import) Regulations 1956, bringing cannabis into the country is permitted under certain circumstances. A traveler or his/her carer on board a ship or aircraft entering the country can carry up to 3 months’ supply. But a proper prescription from a medical practitioner will be needed to be carried along with evidence the amount imported doesn’t exceed what is detailed in the prescription for a three month period. 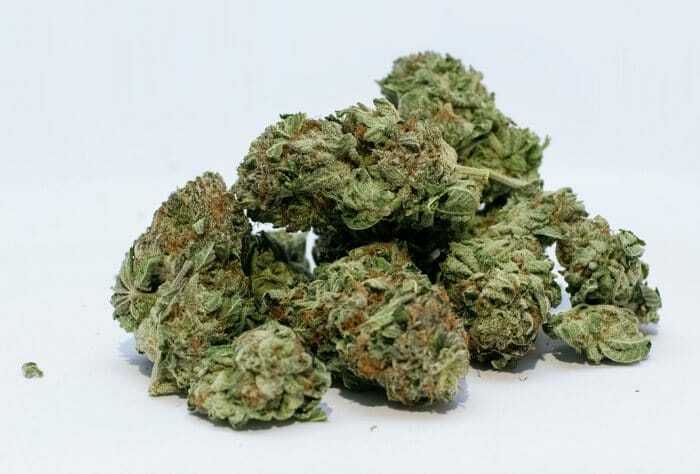 A person may also need to demonstrate the medical cannabis was obtained in accordance with the prescription and not sourced via another channel. Australia’s Office of Drug Control notes a “written authority” can not be provided in place of prescription. “Medicinal cannabis is often provided in other countries by mechanisms other than a prescription, and such authorisations/provisions may not meet the requirements of the Customs (Prohibited Import) Regulations 1956”, states the ODC. Related rules also cover medical cannabis for pets being brought into Australia; i.e. it must have been prescribed by a veterinarian for use in the animal for the purposes of that treatment and sourced as prescribed. It’s important for medical cannabis patients from overseas to be very clear on the rules and regulations in this regard, so rather than just rely on the information provided here, the wisest move would be to contact the Office of Drug Control and the Department of Home Affairs. A trip to Australia resulting in medication being confiscated could lead to a very unpleasant stay in the land down under, both from a health and legal perspective.